This year, Thanksgiving celebrations might be cut short for Macy's employees as some stores consider opening that night to get a head start on the Black Friday rush. "Let the shareholders work instead," wrote an employee in the Chicago area, asking that her name and store location not be used. "This country has lost all regard for family values and tradition." Macy's executive office at Westfarms Mall couldn't say whether or not that store would be open the night of Thanksgiving. There are 10 Macy's stores in Connecticut. Macy's isn't the only retailer to consider opening its doors on the holiday. Last year, Walmart stores opened on Thanksgiving, despite petitions in which employees asked to keep their holiday. Target and Toys"R"Us stores opened that night. Kmart has long been open on Thanksgiving day, offering employees split shifts so they can spend some time at home. 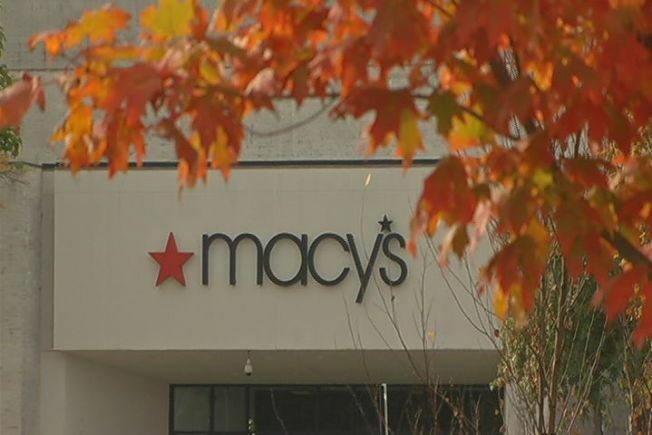 According to an employee, Macy's has offered her a split shift for Thanksgiving night, with a return Friday afternoon, as well as a shift beginning at 7:30 pm. Many Connecticut residents say retailers should continue to honor the holiday and give employees the time off. "That's horrible," said Manchester resident Olga Talavera. "Thanksgiving should be sacred." "They need to make money and everything has gone commercial," said Dee Calabrese, also of Manchester. "It's just about the money."